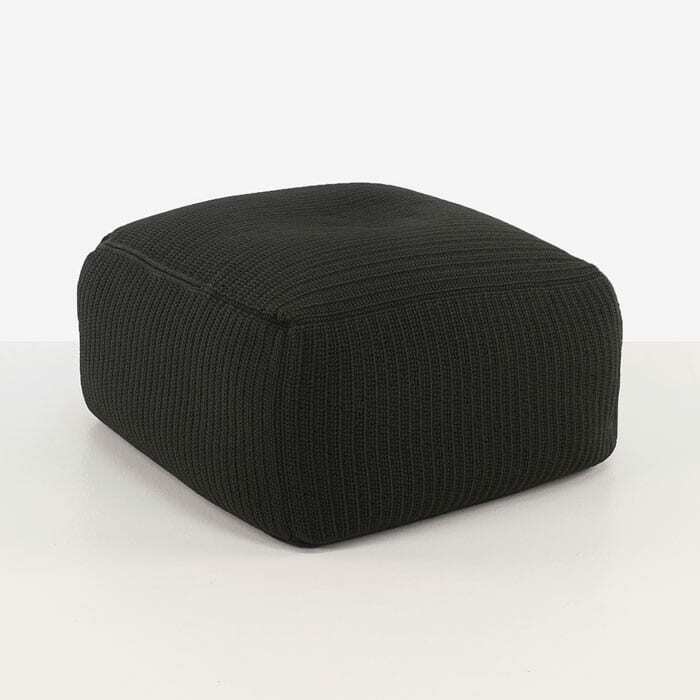 Outdoor ottomans are a fantastic way to add additional seating for guests or pair them with your favorite relaxing chair and put your feet up after a long day. 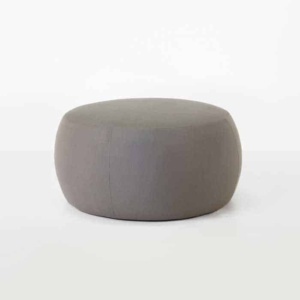 Our Gigi square outdoor ottomans are made by hand. They take skilled artisans several days to make and that is evident in the beauty and quality. 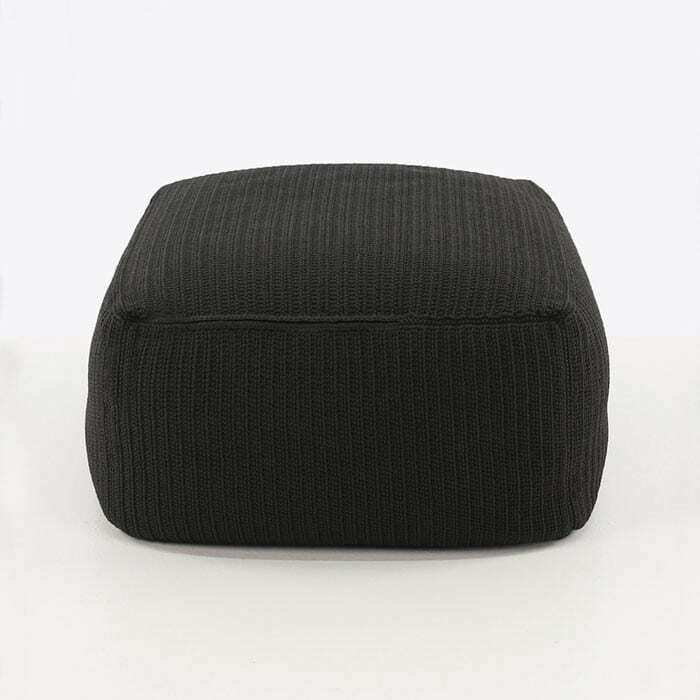 The ottoman covers are crocheted using polypropylene fibers. Polypropylene fibers are innovative and more importantly very durable. They are UV and moisture resistant. 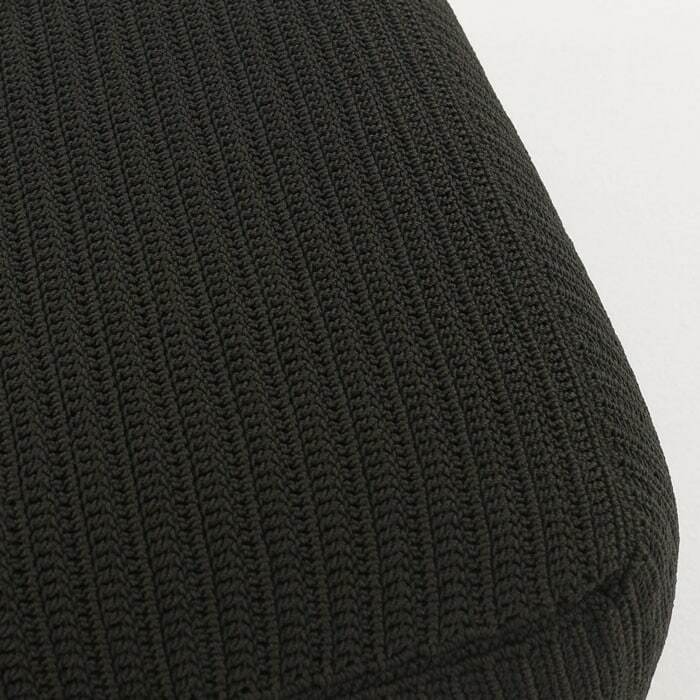 The crocheted cover includes a hidden zipper so that you may remove it to gently spot clean when necessary. 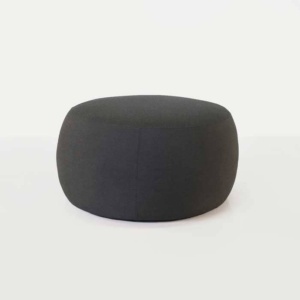 The inner cushion is made with polystyrene beads, which made it breathable and very comfortable. 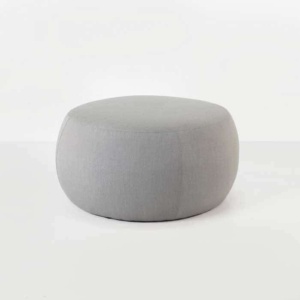 We love the look and feel of our Gigi ottomans. They will make the perfect addition to your outdoor relaxing space.